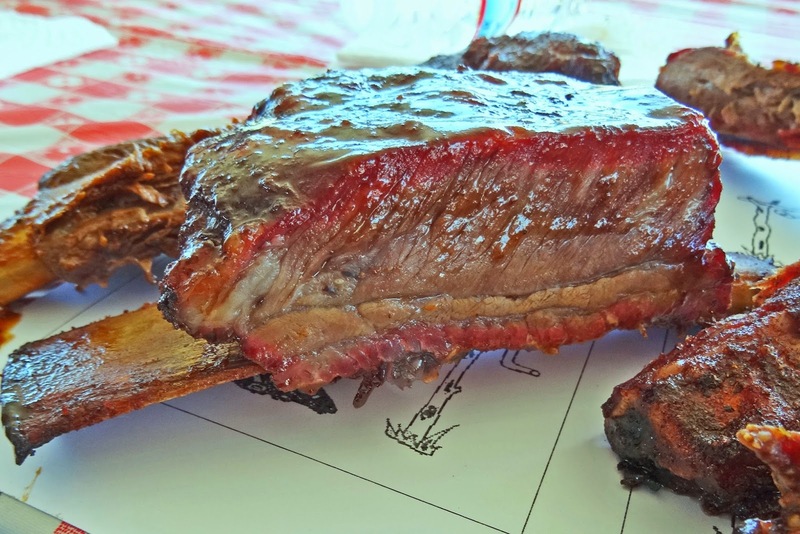 I love beef ribs and the Cattlewomen who cook them. 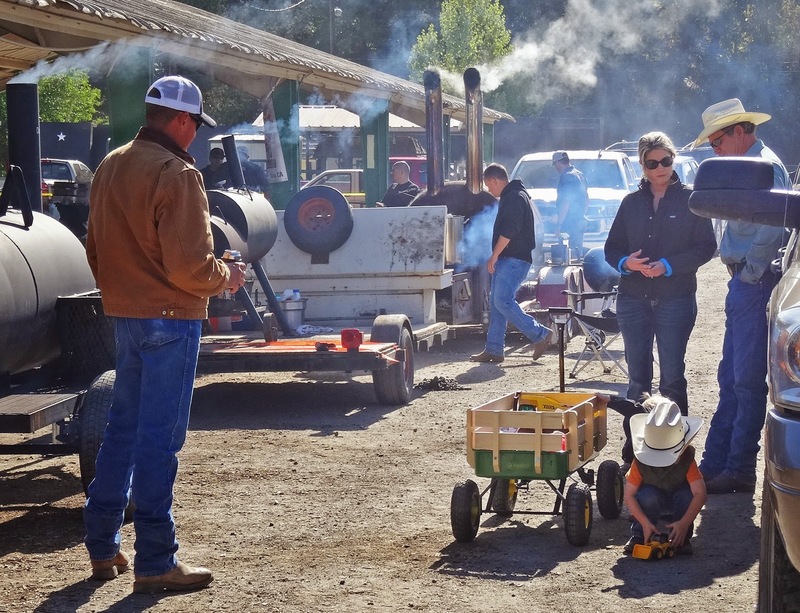 This weekend we judged beef and pork ribs at the annual Western Days put on by the Colusa Cattlewomen. This is a small local event that is one of our favorites to attend. This is community at their best. 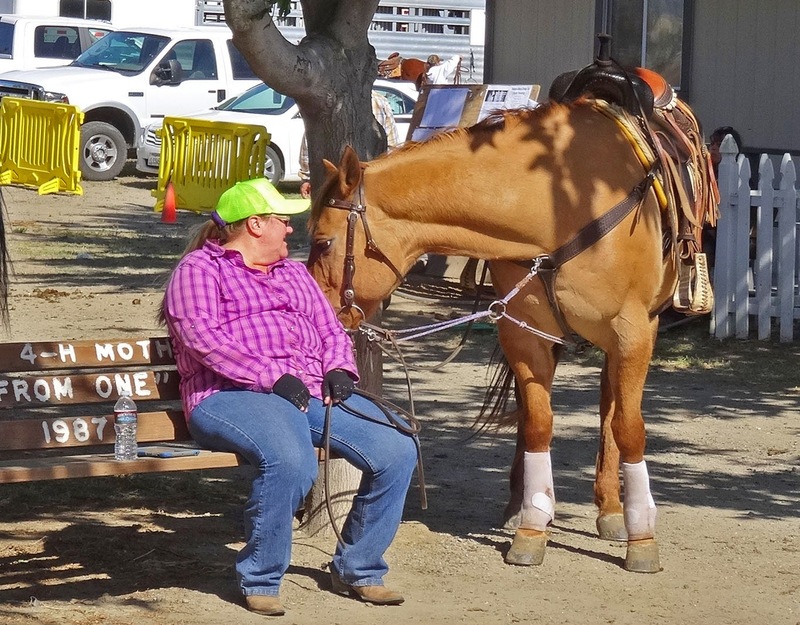 This is a two day event that focuses on horse themed events but it is so much more.Ms. Goofy and I polished our Master Judges Badges and I donned my best and only cowboy hat. We were ready to have some fun. We only attended Sunday. We missed the parade and the Dutch oven cook-off. 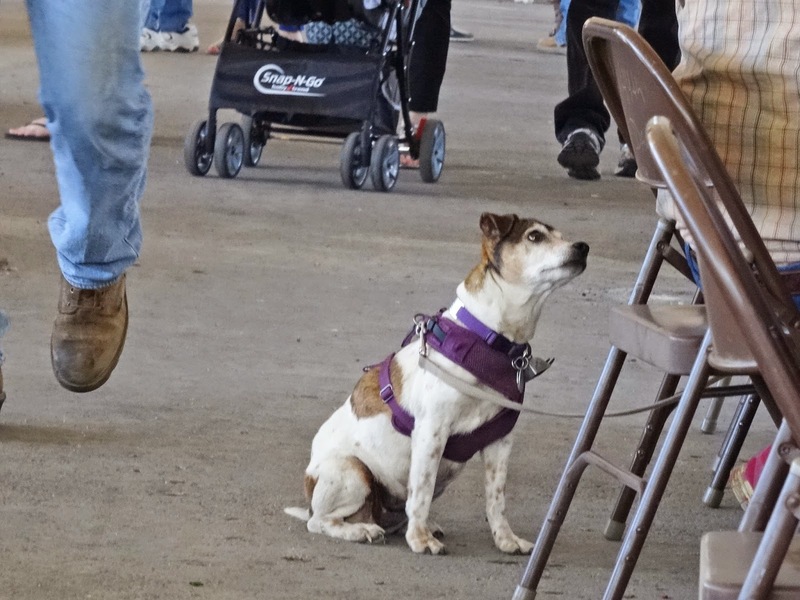 There were numerous horse events that this city slicker likes to watch. 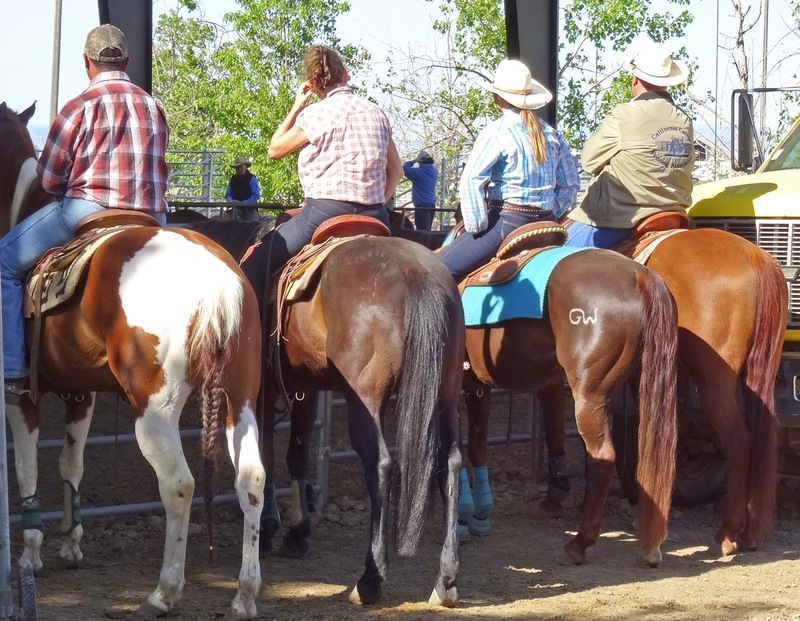 We watched an event were they released a calf and a cowboy on a horse had to heard the calf as fast as possible to a pen. This maneuver was timed. I fit right in with my cowboy hat and jeans. Do you think my shiny white tennis shoes gave me away? It was time to judge and we were ready. Did I ever tell you I love beef ribs? We were not disappointed. 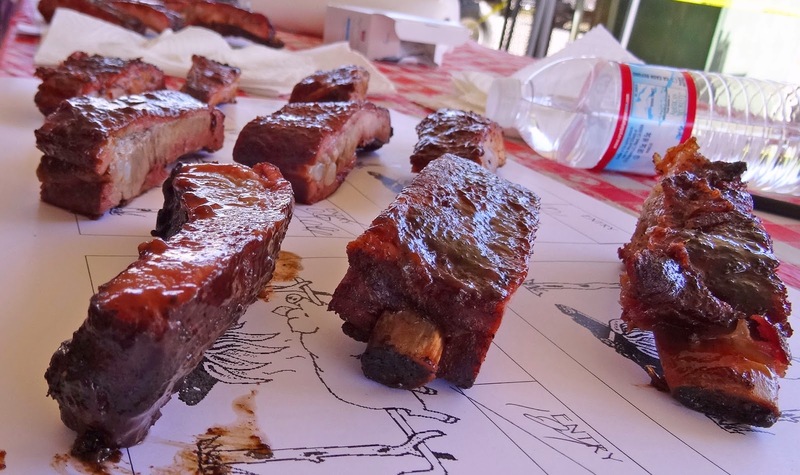 We tasted and scored some of the best beef ribs ever. There were nine teams and I sampled each and every teams entry twice or more. 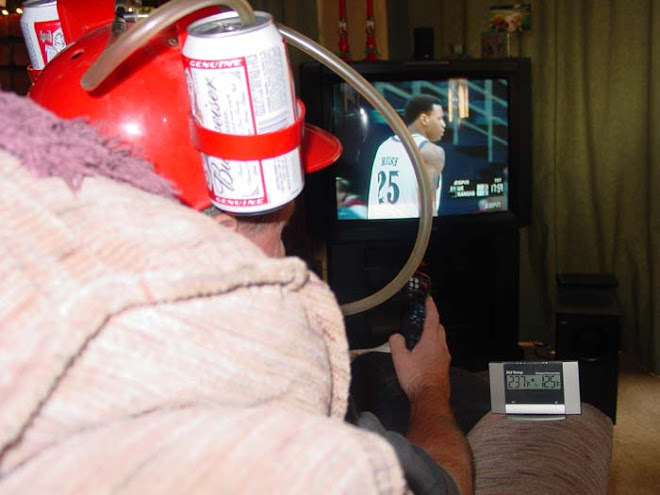 Usually, only a bite or two is taken to score an entry. Not today. Finger lickin, lip smackin, juicy, messy, sweet, spicy savory ribs plastered this happy judges face. I barely had enough room to score the next round of pork ribs. It is a tough job but I am dedicated. What a fun way to spend Sunday. My cowboy hat is packed away and ready for next year. The belt notch is loosened and I am content. I love beef ribs and today was a great beef rib day. Big Dude, The first rib pictured is a short rib. It still is a beef rib. Most of the beef ribs I can buy are not very meaty. Try asking your butcher for a short rib. You will have to take care cooking it low and slow to insure they are not tough. It is well worth it. What Big Dude said! If you find a source let me know! All the stuff I see around here looks like the cow starved to death. Man those look good! Greg, The next time I find some good beef ribs I will give you a holler. Willowside usually has great stuff. I do not need an excuse to go there but what the heck. x 2 on what Big Dude said. Those are some great looking moo cow ribs. I prefer beef over pork. 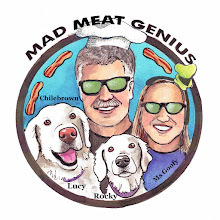 I'll have to tell Larry (Big Dude) he can get whole untrimmed short ribs from the Publix on Northshore if he calls in advance. Best source I've found in the Knoxville region. I had beef back ribs yesterday and as good as they were, I sure would have preferred the short ribs for their meaty goodness. That first picture just made me drool. SOUTHERN LIVING “ULTIMATE BOOK OF BBQ"